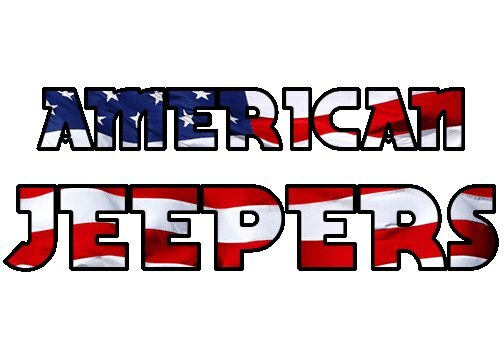 American Jeepers :: General Chit Chat! :: Off/Topic! Last person to post in this thread...wins! For the Manly Men on here!